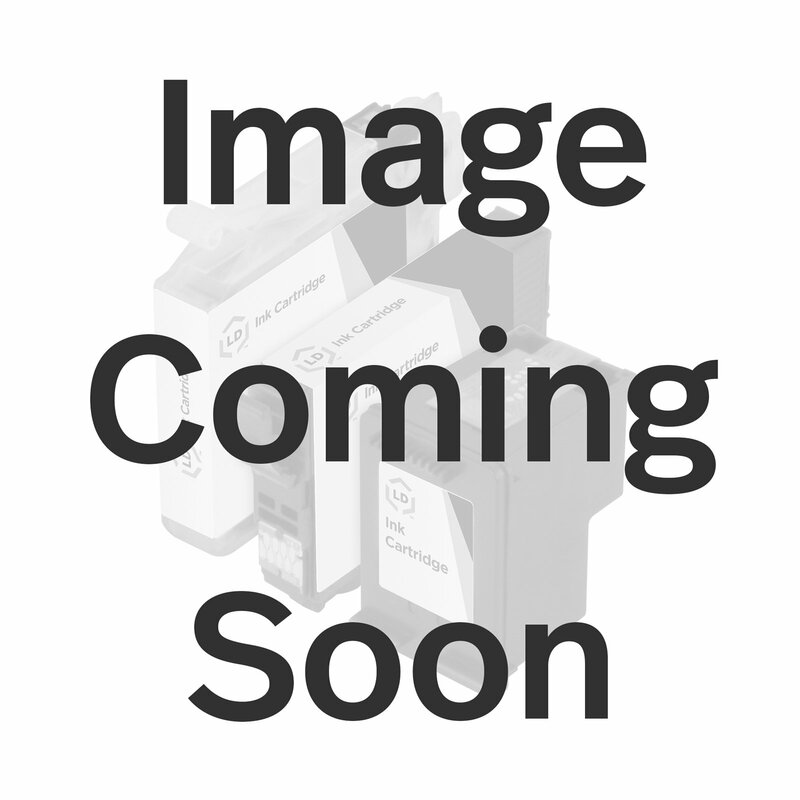 This is an alternative replacement laser drum cartridge to replace the Dell MW685 guaranteed to perform with your 1720 or 1720dn Dell laser printer. These refurbished alternatives to the Dell MW685 drum cartridges are not refurbished Dell OEM cartridges. They are Non-OEM products that have been modified and refurbished by a remanufacturer that is not endorsed or associated with Dell and are guaranteed by 4inkjets.com to work with your Dell Printer. Our refurbished alternatives for OEM MW685 laser drum cartridges are manufactured to the highest performance and quality standards and will deliver optimal prints. Containing new internal parts including OPC drums, wiper blades, and other parts, our refurbished laser drums are an economical alternative to expensive OEM MW685 Dell laser drum cartridge and supplies, and offer big savings over brand-name MW685 laser drum cartridge and supplies. Since we directly import these refurbished replacement laser drum cartridges to replace for the Dell OEM 310-8710/310-8703 (MW685) laser toner cartridges are from an ISO-9001 certified factory, we can pass the savings on to you. The use of refurbished replacement laser drum cartridges and supplies does not void your printer's warranty. All of our remanufactured replacement drum cartridges compatible with Dell laser printers contain a toner management computer chip system that works with Dell Printers*, which helps the cartridge communicate more effectively with your computer. We offer a 100% Quality Satisfaction Guarantee on our Alternative Refurbished laser drum cartridges to replace Dell OEM MW685. Replaces the following Dell part numbers: 310-8710, MW685, 310-8703, TJ987.